My favourite topic! 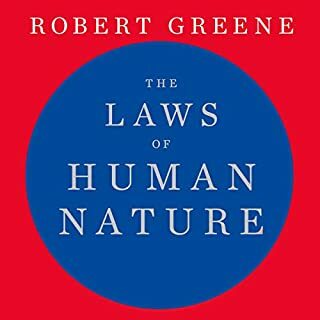 I've been looking for and wanting to recommend a book like this for years. I'm so glad I found it! If everyone understood what's in this book the whole dating game would be completely different. This needs to replace men are from mars woman are from Venus as the lead 'understanding each other' relationship book. It's well written, edited and formatted. I've read countless relationship and dating books from Dr Phil, to Gottman, Chapman, Hendrix, to John Gray, Sherry Argov and everything in between. This book is THE best one in my opinion. No mind games or tricks, no blaming anyone for how they are (people are just different) and how to find the right kind of partner. There are helpful tips if you're stuck with someone you're not suited to. I wish I had read this book years ago, it would've saved me time and a lot of heartache. Now I see a lot of my friends' relationships in a new perspective. 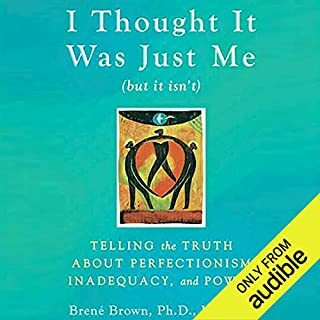 I can’t believe how spot on this audiobook was. I have spent a number of years in therapy regarding my tendency to get into destructive relationships with people who are unavailable, experiencing the constant “push and pull”. I’m surprised that throughout these years and through my interest in psychology and human behaviour I had never come across attachment theory. 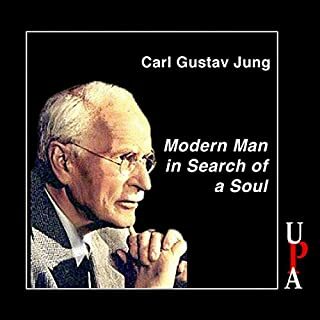 This book distills the concept and provides numerous real life examples of each style. It has been incredibly helpful for me to recognise my own style and behaviours (anxious), as well as red flags early on for those with an avoidant style, who are not a good fit for me. 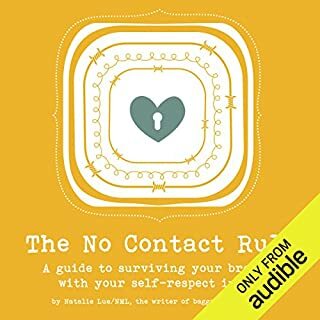 I would highly recommend this book to anyone who is either single, dating or in a long term relationship to help improve connection, communication and conflict resolution skills, as well as for choosing a compatible and supportive partner. Happy listening ! it helped me to realise my and my partners attachment style and prompted me to make changes to the way i communicate so he doesn't get so defensive and withdraw or see me as too needy and clinging. what a powerful insight. Thank you for bringing our differences to light and for giving me strategies to make communication better between us. This book is interesting, but authors are very biased. 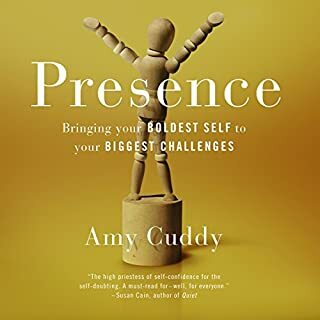 Authors portray anxious attachment style as somehow victim, and avoidant as cold and dismissive, that they are lacking that desire for closeness. And that is not true! I have avoidant attachment style, and in same time I want closeness and intimacy as well. I do not lack this desire for closeness; that’s very they got it wrong. But because of past experiences I learned that closeness can result in pain, hurt, abandonment. So, all we need is to give us space to come to you, give us time to get to know each other and once we learn to trust you - we can be very loyal and loving. Authors of this book don’t have understanding of avoidant attachment style. I don’t recommend this book. Content anf reader os great. Theres a cut off of audio in chapter 2 with 9min, 4sec left. 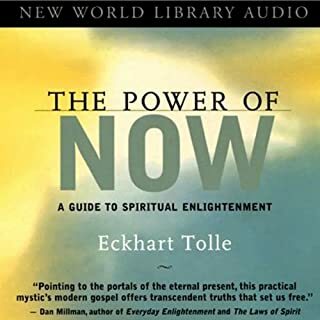 Great book, really helped me. 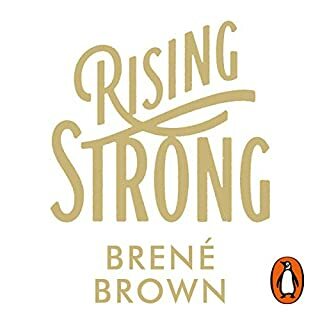 This book helped me understand a lot about myself and my relationship. 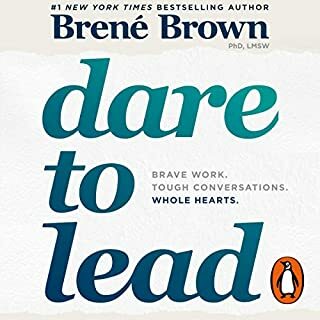 Quality of the audiobook is great, nice performance by the narrator. Highly recommended. 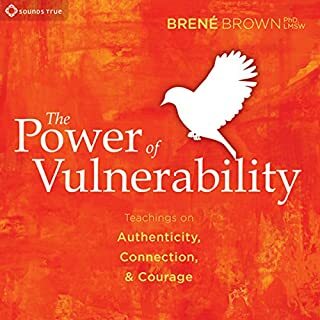 This book makes it sound like people have one attachment type: in reality we can have all these types of different relationships and each relationship has a unique dynamic. They are also missing one of the major attachment types (anxious-avoidant). Why did they only write about 3? Not very trustworthy. Nothing about this book would make it a positive experience. This is an unethical misapplication of psychological science. What was most disappointing about Amir Levine and Rachel S. F. Heller ’s story? The authors presented simplistic material on attachment that people can read in any Intro to Psych or Personality Psych textbook. Much of the book was material borrowed from questionnaires that are freely available online. The authors were also extremely biased, creating the impression that anxious attachment is wonderful and easy to fix by showering the anxious person with love, whereas people with avoidant attachment are horrible and to be avoided (no pun here) by everyone at all cost. This is rudely dismissive to 25% of the population. 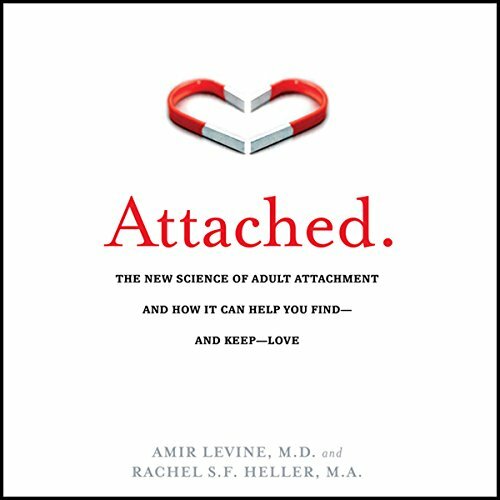 There were intellectual problems with this book, also, as the authors repeatedly claimed that attachment styles are malleable or plastic, yet their advice was largely based on "love the anxious, avoid the avoidant." Extremely disappointing. Disgust with the disingenuous hidden agenda of the authors. 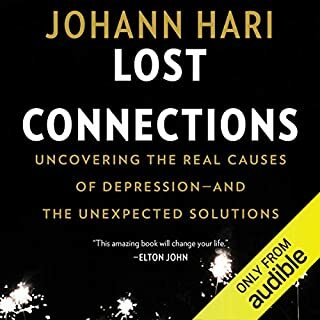 Either these authors are desperately anxiously attached people who are verbally pleasuring themselves by glorifying anxious attachment and dissing avoidant people, or they are shrewd manipulators who know that anxious people are likely to purchase relationship advice books, so they are peddling to them in manipulative ways. Do not spend money on this book. 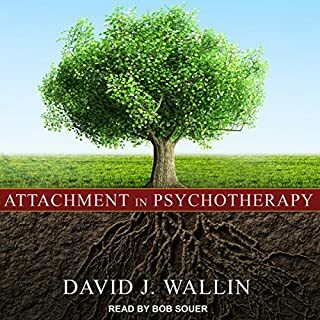 You are better off reading a chapter on attachment in any psychology book at your library. The book productions is great, audio quality, narration, and the pacing, clarity and pronunciation is is excellent. However, this is a book where you will need to fill out multiple questionnaires, and although considerable thought has gone in to translating these questionnaires (which would be presented as a simple multi-row set of questions) into a narrated audio format, the book needs to be accompanied by a downloadable set of questionnaires. If you need more time to answer a question, or listen to the instructions again on how the questionnaires work as an audio version, you'll find yourself pausing and rewinding a lot. In addition, if you wanted to repeat the questionnaires later or compare yourself with a partner, etc, you have no way of knowing which answer belongs to which questions, because you'll only note down your score. This is a serious drawback of the audioversion, and I would recommend to buy the book in print as an accompaniment or solely as a print/ebook for this reason. Online Dating? READ THIS BOOK FIRST! 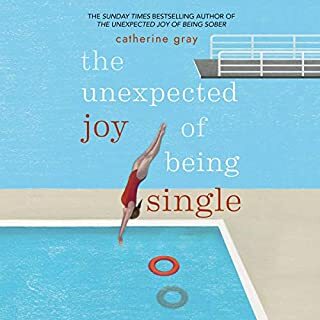 I read this book a few weeks into online dating on the best known online dating web site - which heavily advertises on TV. I had a spectacular number of unsuccessful dates and started to doubt myself. It was starting to really affect my confidence and my own attachment style was becoming more insecure. 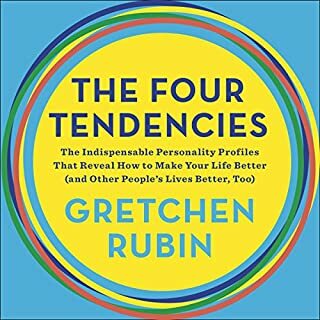 After I read this book I gained considerable insight into my dates Adult attachment styles which meant they weren't right for me anyway. When I finally met a partner I was mad about, I could explain to her how our different styles could compliment each other and develop interactions that would strengthen our relationship. I also found myself giving people some very sound advice based entirely on this book and my own observations. 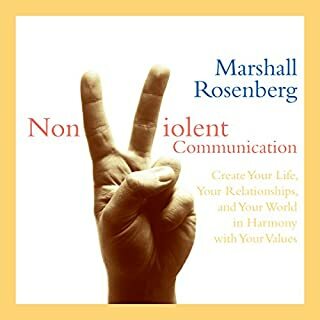 Thus book examines the considerable research into Adult attachment and also gives some very sound advice and strategies to strengthen relationships and avoid the relationships that would be wrong for you. 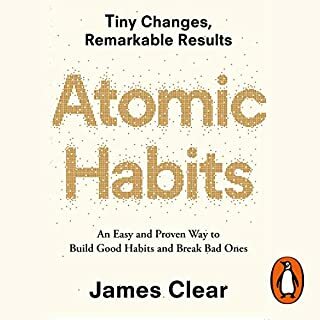 I heartily recommend it as one of the best self help/psychology I have read in the last 18 months. I'm actually quite disappointed with this purchase. I don't usually mind slow-paced books or even popular science or self-help genres, but the amount of sheer waffle in this book is exhausting. 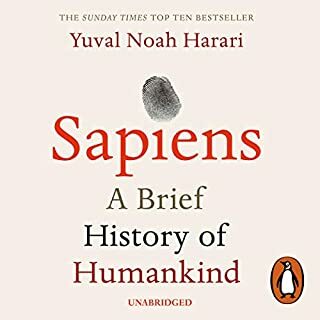 I realize there is some benefit in repetition when it comes to learning new things, but the mastery of saying nothing in 10 minutes of talking exhibited in this book had me google the actual science behind this, since it made it sound like pseudoscience. 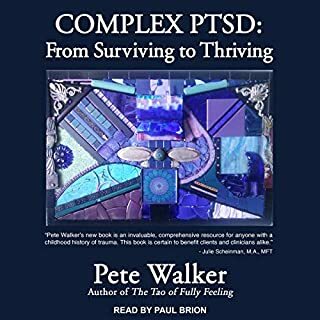 I would google the terms and phrases used in this book (such as "attachment style") and read more about them while the narrator said basically nothing in the meantime; the exploration of the topic would lead me to the realization there is far, far more and more interesting stuff to be said about the topic/subject and I would wait with bated breath for the book to explore it further - which never happened. I struggled with this book. 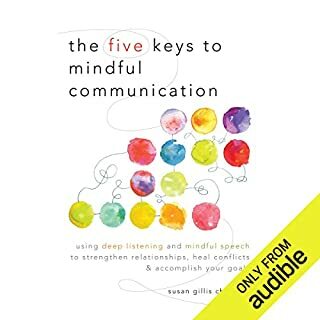 There are some good communication tips but found the rest useless. The book is an absolutely eye opener! Very rare find and I am certainly going to go back and listen to it again times and times over. Recommended! Best relationship book ever . A must read for anyone getting into a relationship. i would love to read more on this sunject by this author. This book changed my life. It removed completely the guilt, shame and negative thought patterns of my own past experiences. Learned that my needs are valid and that I am enough.